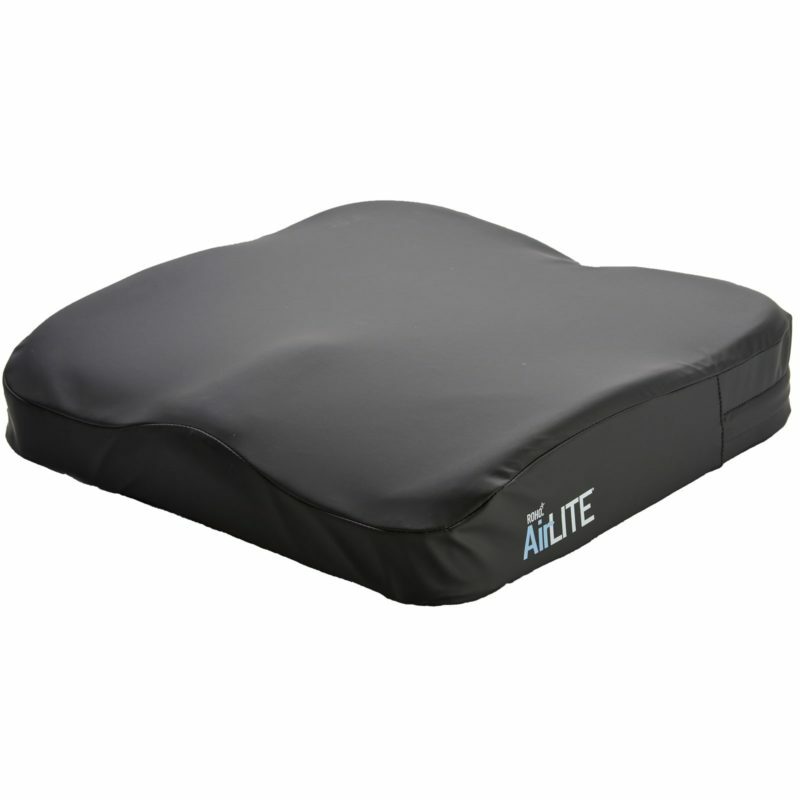 Roho AirLite Cushion To Help With Relieving Pressure. The non-adjustable ROHO AIR FLOATATION™ air insert built into the cushion under the ischial has been enhanced to provide better bottom-out protection. The 24-month warranty shows our confidence in the quality and durability of the product. 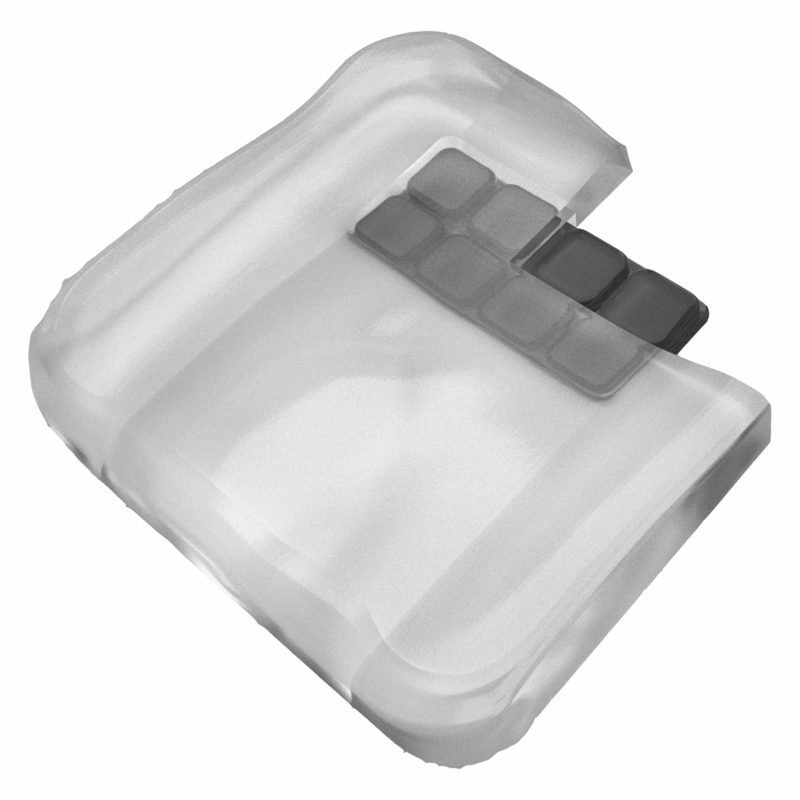 The AirLITE is an off the shelf, ready to use product. No adjustment is required. The cover design, with full zipper coverage, provides enhanced fluid resistance to protect the foam. At the same time, the cover is 100% PVC free, reinforcing ROHO’s commitment to more environmentally friendly products. I bought this cushion as I\'d tried others but never quite felt they were right for me , this enables me to transfer easily and I think I have finally found a cushion that suits my needs. Quick delivery too.